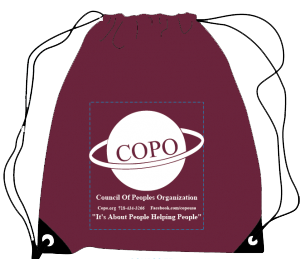 In conjunction with the Legal Aid Society, COPO offers free legal clinics monthly. COPO provides low income neighbors the opportunity to consult with accredited immigration attorneys on any immigration issues they may have. 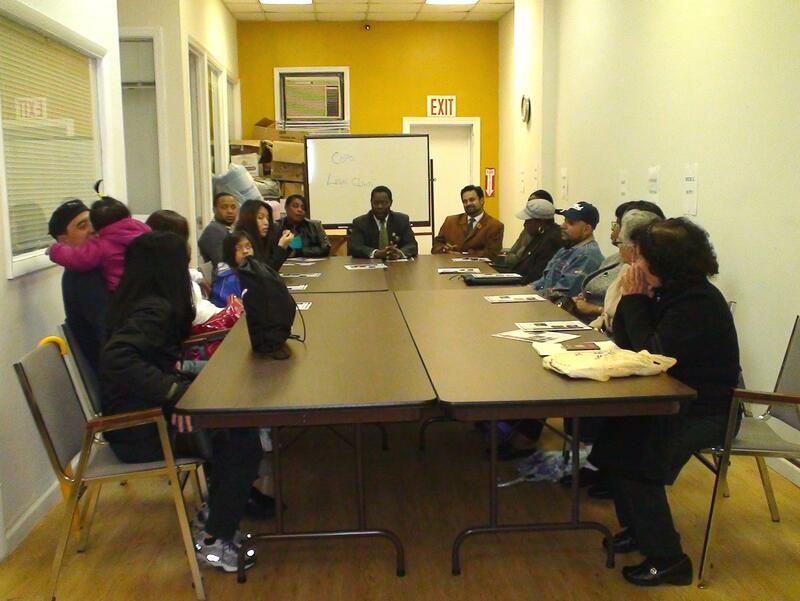 Not only is this program exceptional, it also provides immigrants with the opportunity to learn their rights. 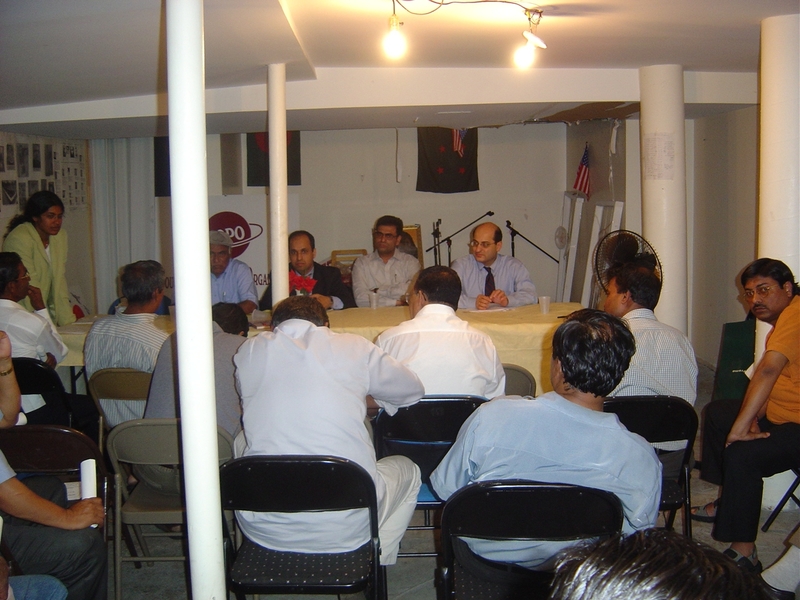 COPO regularly conducts seminars on topics ranging from the naturalization process, visas, immigrants rights and more.